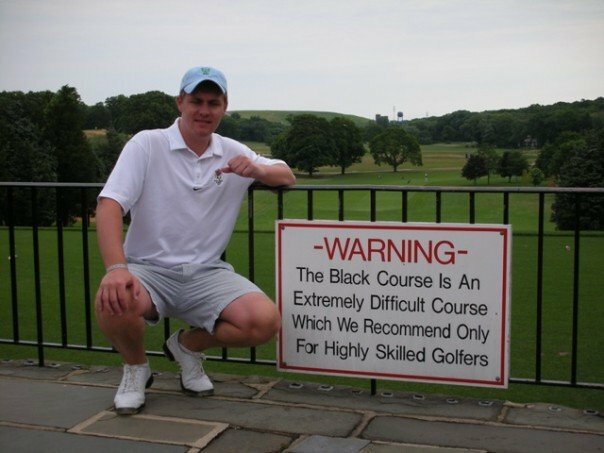 New York writer Jay Flemma has produced a detailed hole-by-hole guide to the fearsome Black Course at Bethpage State Park that will host the US Open in two weeks' time. Bethpage comes with a health warning.Green speeds will be so fast that the USGA's Mike Davis is already having nightmares about the 15th. 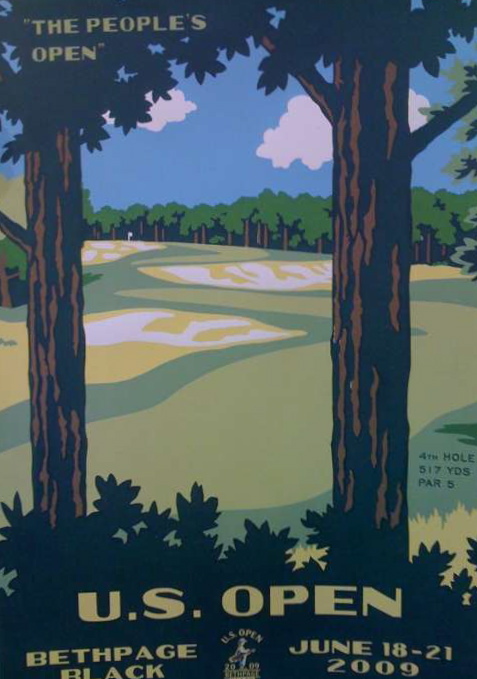 Flemma reports: “The 15th green has a lot of slope on it," Davis explained candidly. “In fact, I’ve woken up a couple of times in a cold sweat at night thinking about the 15th green, and I suspect it won’t be the last time I wake up in a cold sweat.” The players will be sweating too. I know for amateurs and public players, this tends to be the toughest four on the course. "In terms of the specifics of the golf course setup, the putting greens as I mentioned, we will have them very fast for this U.S. Open. They will be somewhere in the range of 13. 5 and 14.5 on the Stimpmeter." Flemma has also written an excellent prelim on the US Open inspired by Led Zeppelin - The Song Remains the Same.